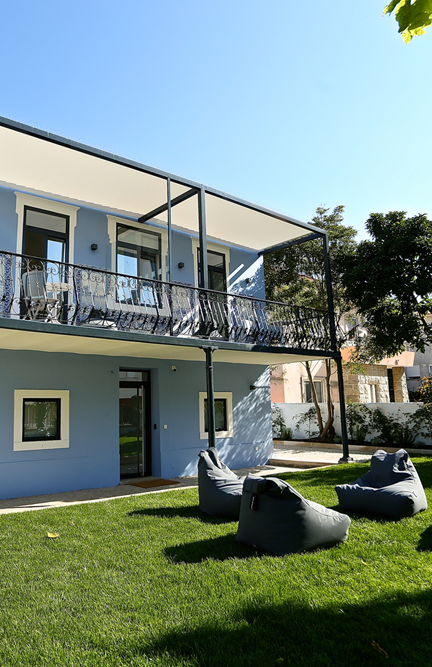 Chalet Júlia was fully remodelled in 2018, aiming at providing students with a unique stay near Carcavelos and Parede. 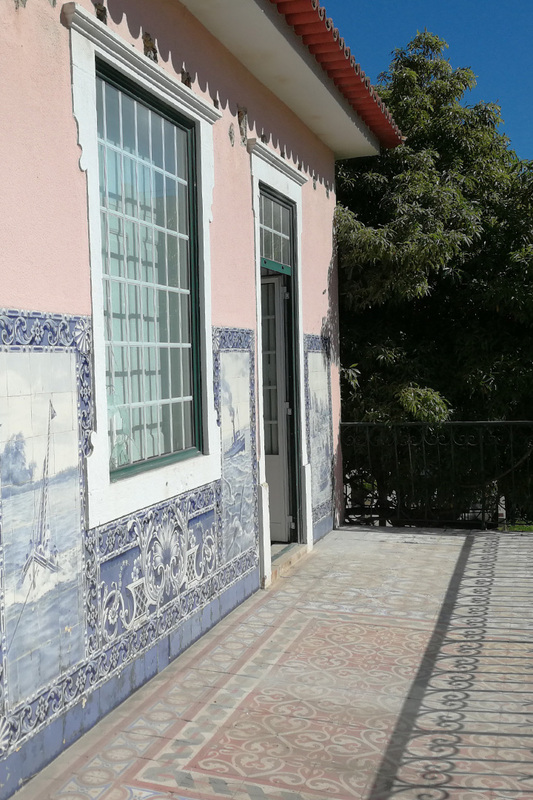 Chalet Júlia locates in the centre of Parede, near street markets, services and transportation. Floor 0 includes the common kitchen, dining room, living room and shared bathroom. This floor has 3 rooms, separate from common areas. 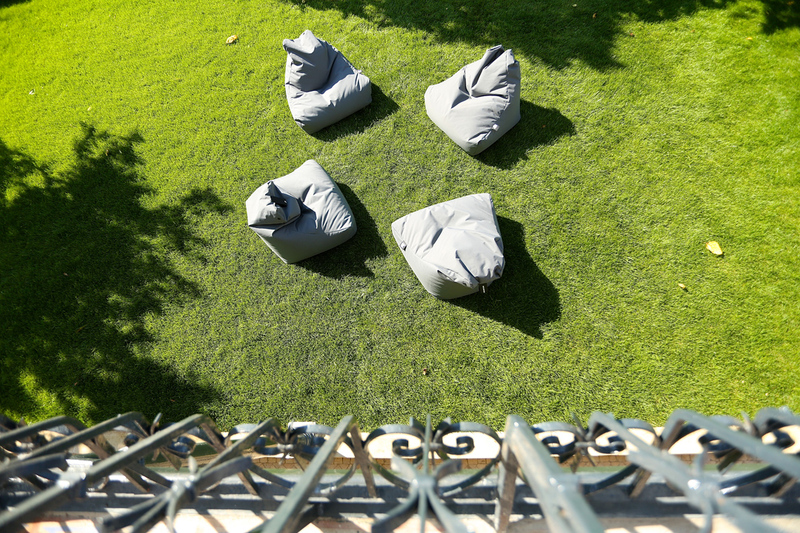 The first floor encompasses a living/study room and access to a balcony facing the south with a view over the garden. There are 5 rooms in the first floor. In the loft there is the apartment. 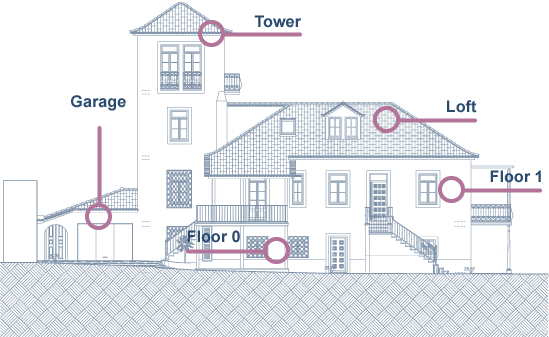 Lastly, Chalet Júlia’s office is found in the emblematic Tower. 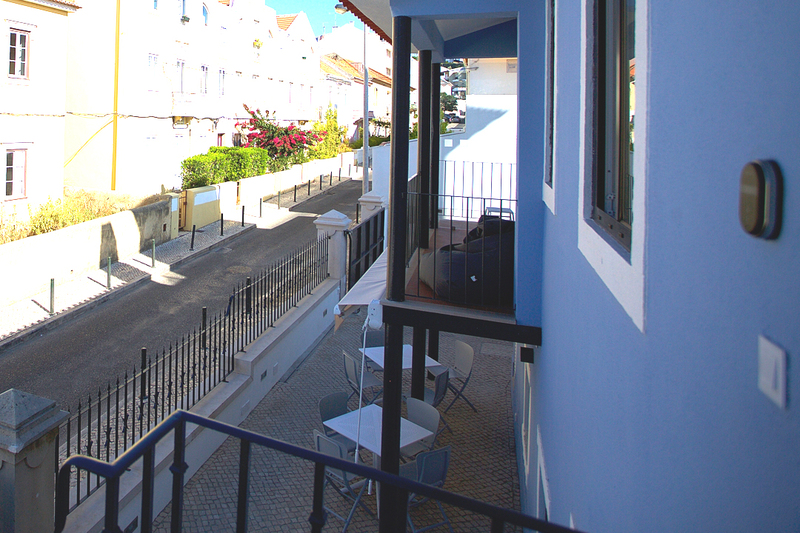 Above, there is a common study room with windows all around, providing a magnificent view of the sea and Cascais bay. There is an annexed garage that students may use to store their bicycles and surfboards and there is a laundry area. There are also outdoor showers with hot water for when returning from the beach. Chalet Júlia has a beautiful garden with grass and a meal area with barbecue.